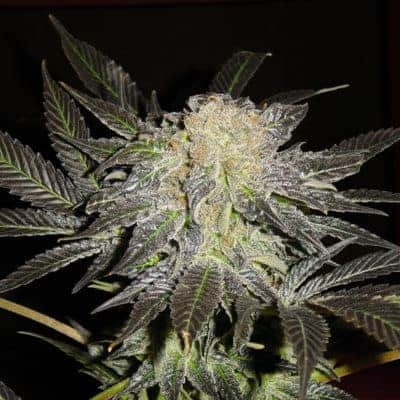 will yield 400-500 grams (14-17 ounces) per square meter. 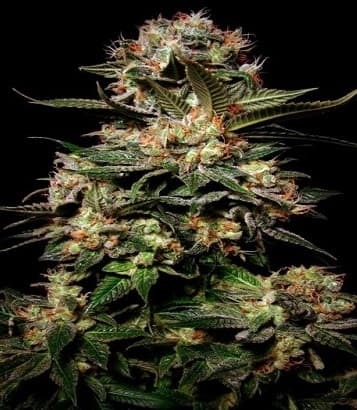 Endless sky tends toward a single, tight and chunky central cola, although she may form a few short side branches. 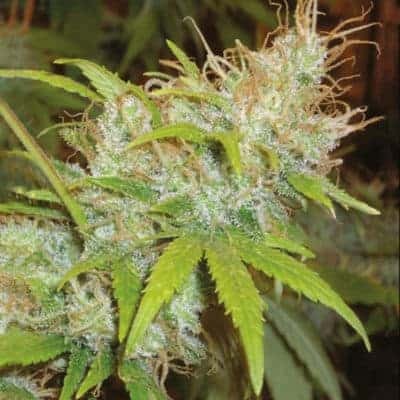 Buds range from soda-can size up to the size of two-liter soda bottle when ripe. 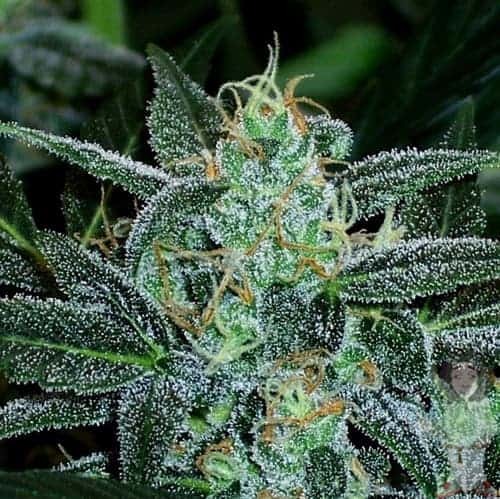 The ripe buds are heavy for their girth and crusty with trichomes. 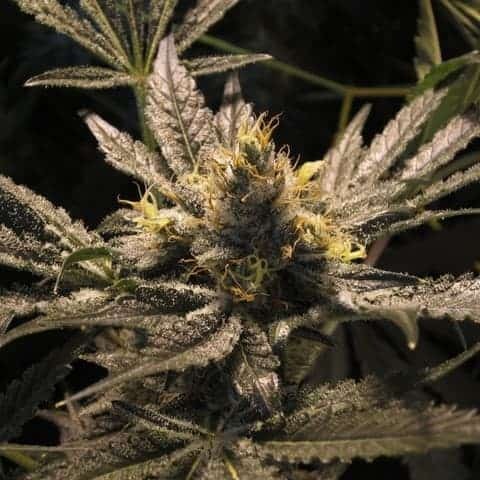 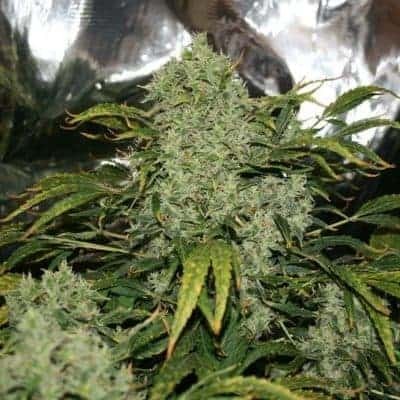 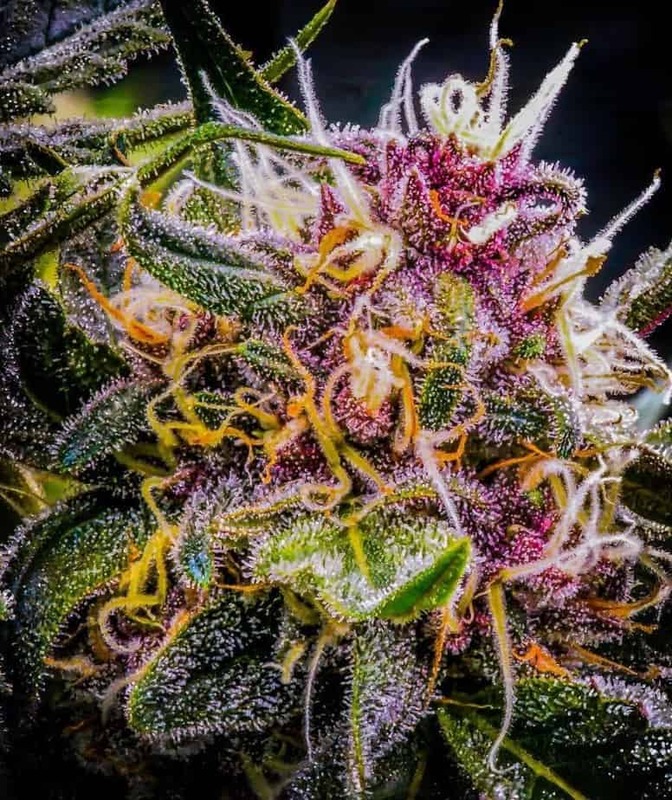 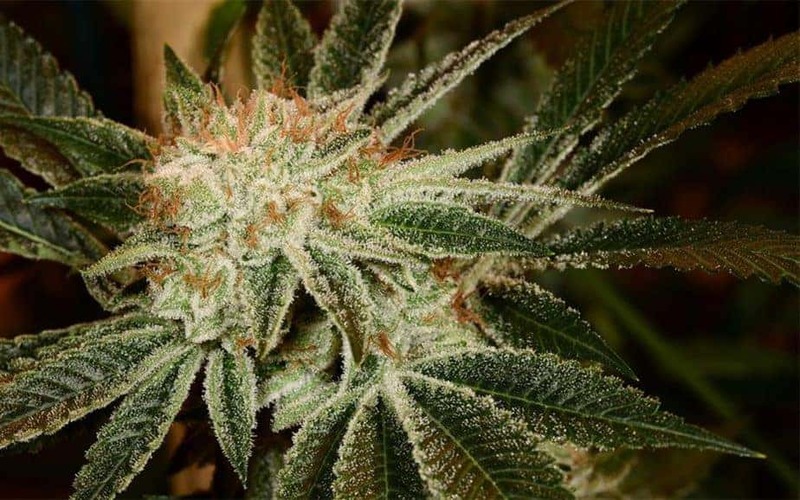 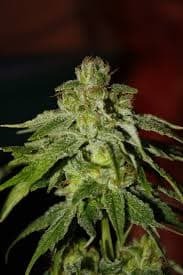 Endless sky’s sun leaves are large and display characteristics midway between indica and sativa, with a tendency toward the wider indica leaf pattern. 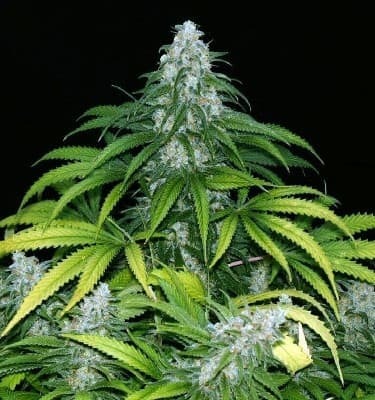 Leaves often turn to pink or yellow-pink at maturity. 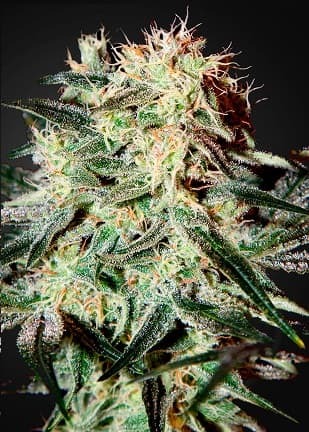 Check out borderliner xtrm feminized.